I have over 500 hours of training. 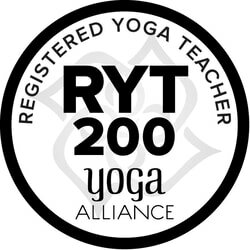 I am a fully registered, experienced yoga teacher. I teach Hatha Yoga, but I like to incorporates aspects of Vinyasa Flow, Restorative, Yin, Core/Power Yoga, Yoga Sculpt, and also corrective exercises movements and therapies. I teach in the Bay Area at various locations. I also provide private classes, and yoga for children and teens. If interested in my writings on yoga and healthy living please contact me to join my mailing list. Namaste!